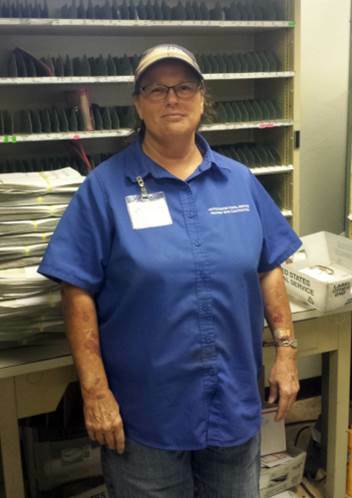 While Lincoln, NE, Indian Village Station City Carrier Jean Foree was delivering along her route recently, she discovered four day’s worth of mail in a customer’s mailbox. For this particular elderly customer, two days of accumulation was a rare occurrence. The more sizeable volume of mail in the box concerned Foree, so she investigated further. 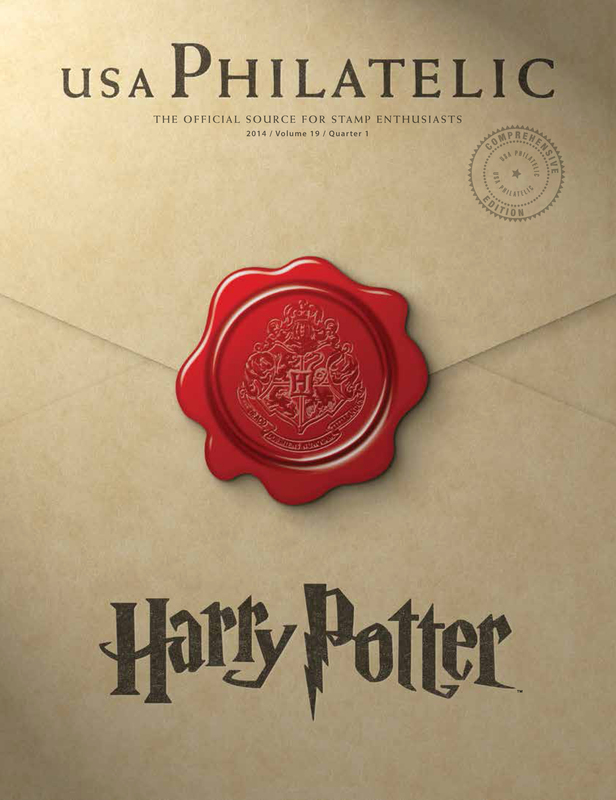 She approached the home and spotted four editions of the daily newspaper sitting on the porch. The discovery prompted Foree to ring the bell and knock on the front door to check on the customer’s well-being, but there was no response. She followed the perimeter of the house to see if she could view the customer inside, but when she found an unobstructed window, she discovered neither the customer nor anything out of the ordinary. Foree continued on her route and returned to the station afterward, where she discussed the situation with her supervisors. They recommended she contact the local police and ask them to perform a welfare check. Foree followed their advice and agreed to meet officers at the customer’s home. Once there, officers were able to get the customer to respond to their presence, but the elderly woman was unable to get to the door. With paramedics and firefighters standing by, officers forced entry through the front door, allowing paramedics to retrieve the customer to take her to a hospital for care. When Duncan, AZ, HCR Carrier Jeannie Webb was on her route recently, she noticed a troubling sight. A horse had fallen to the ground and was unable to stand up. Webb pulled up to the corral that contained the horse and spotted it’s back two legs tangled inside the fencing. She went to the customer’s home to alert them to the situation, but when nobody answered, she dialed the animal control office and Postmaster Joey Soto for help. By the time Soto and Greenlee County Public Works Department arrived on scene, the horse had developed cuts and scrapes on its body from multiple attempts to free itself from the fence. Soon after responders initiated their rescue attempts, they were able to free the horse’s legs from the fence. Within a few minutes after being rescued, the horse stood up on it’s own. Afterward, Greenlee Public Works representatives stated that if it hadn’t been for the swift action by Webb, the horse would have likely fallen victim to the intense Arizona heat. Columbus, NE, City Carrier Assistant Aaron Muller. The hot summer months can be a welcomed season for those who enjoy outdoor activities. The heat can quickly turn an enjoyable experience into a dangerous one, however, as an 85-year old Schuyler, NE, customer recently discovered. Marvin S. ventured out into his back yard late one sunny morning to tend to his yard, but after 45 minutes, pain from a recent injury overwhelmed him and he fell to the ground. The intense heat of the sun compounded the problem, and the combination of the two factors prevented him from standing. Marvin called out for help, desperately hoping for someone to come to his aid. His pleas for assistance were eventually heard by Columbus, NE, City Carrier Assistant Aaron Muller. Muller was supporting the Schuyler Post Office with deliveries that day when he heard Marvin’s calls for help. He immediately raced to Marvin’s side and helped him into the house. After placing him in a comfortable sitting position, Muller offered the gentleman a glass of water and a cool towel. Muller then called Marvin’s family as well as the paramedics to make sure he would receive the care he needed. Not long after he made a full recovery, Marvin called the Schuyler Post Office and expressed his gratitude for Muller’s efforts to acting Postmaster Shy Jasper. 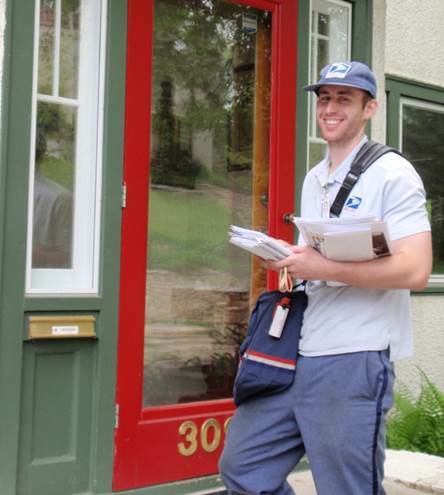 Minneapolis, MN, Diamond Lake Station CCA Jordan Schmaltz was only 10 months into his postal career when he spotted an unusual situation. He was delivering on May 8, the day before the annual Food Drive, when he noticed the door to a home on his route that was partially ajar. This wasn’t a common occurrence, and there were no sounds coming from inside the home. Schmaltz knocked on the door and called out. Receiving no answer, he pushed the door open a little further and spotted a woman lying on the floor with bags that had been dropped haphazardly next to her. He called out to the woman, but there was no response. Cautiously, he jostled the customer’s foot, and she responded but was noticeably in distress. Schmaltz called 911 and comforted the woman until help arrived a few minutes later. 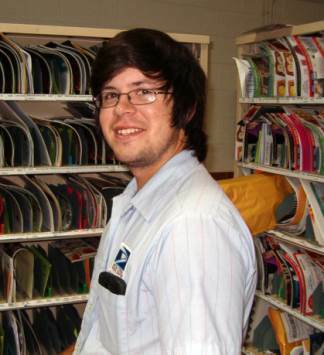 “Jordan’s quick thinking and actions are a perfect illustration that we deliver much more than mail every day,” said his supervisor, Chad Stephan. 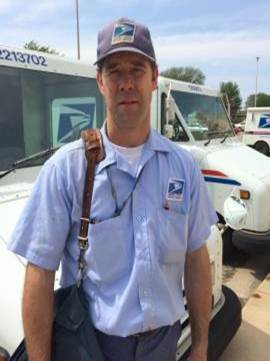 Fairmont, MN, City Carrier Mark Moeller has been called the hero of the day for his actions to protect a small child in the local community. While on his route, Moeller observed a small, two-year old child standing alone at a busy four way intersection. Sensing a dangerous situation, Moeller parked his LLV and approached the child who was about to walk into the street. Before she could venture into the busy intersection, Moeller intercepted her and kept her from harm. The little girl had limited communication ability and didn’t know where she lived nor would she say her name. Moeller stayed with the girl and convinced her to help him find her way home. Hand in hand, the two walked along the sidewalk until they reached a house around the block. The girl ran toward the front door, prompting Moeller to knock. The child’s mother answered and told Moeller that she had fallen asleep and didn’t know the girl was gone. She was extremely grateful that Moeller had returned her daughter home safely. Last month, Minnesota Vikings linebacker Chad Greenway helped rescue a couple whose boat was foundering near a dam spillway on Lake Minnetonka, just west of Minneapolis. To Greenway, the rescue was no big deal, just a matter of being in the right place at the right time. But the knack for being in the right place to help seems to be a family trait. Four years earlier, Greenway’s father used those words to describe his response to someone in need of assistance. Alan Greenway is a rural carrier at the Mt. Vernon, SD, Post Office. In Sept. 2010, a customer on his route was walking her dog when she stepped in a hole and fell, breaking her upper arm. The pain was so severe that she couldn’t crawl back to her home. She had been on the ground for more than two hours when Greenway, a 29-year postal veteran, came by to deliver. He called 911 and tended to the numerous mosquito bites the woman had suffered while on the ground. She was taken to the hospital and recovered from her injuries.